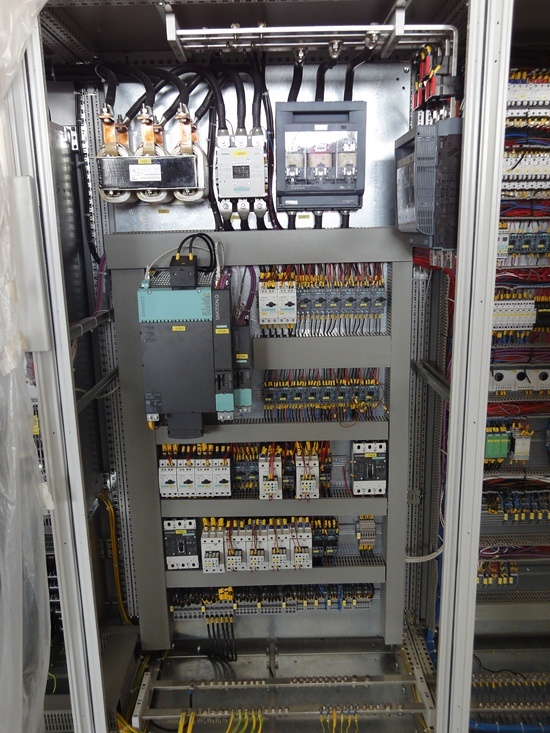 Battery charging units for electric plantconstruction especially for generator switch boards with paralleling network operation (combined heat and power station) and emergency power supplies. The units are produced according to the “Quality Management System ISO 9001:2000”. While assembling products, checks of individual units after each step ensure the flawless quality of our products. The exclusive use of brand-name components in the production of circuitry and their careful handling during processing, guarantees that the entire project has a long service life.